Do you have a cracked driveway? 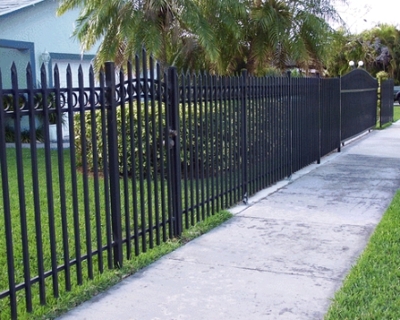 Or your sidewalk and curb needs a face-lift? At Fischer Ulman Construction, for 34 years, we have been the top-rated concrete flatwork experts. We offer our services for both residential and commercial concrete work. At Fischer Ulman Construction, we know how to make your driveway stunning. 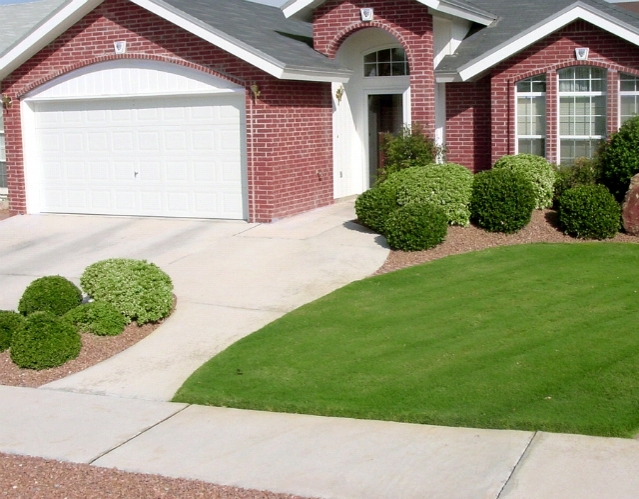 We know it adds aesthetic value and curb appeal to your home. Our dedication to our craft is what we what you to enjoy. We take pride in our team to give you a concrete beauty that will last for many years. Rain or shine. At Fischer Ulman Construction, questions have been asked, on how many inches of concrete do we use. It depends on where normal foot traffic occurs. Four-inch thick concrete can withstand up to 1,500 pounds or less. It's usually for sidewalks and hot tub pads. Five-inch thick concrete is suitable for heavier loads, RV, boats or large vehicles. At Fischer Ulman Construction, we are committed to working with you throughout the project to ensure you are a satisfied customer. We are licensed, bonded and fully insured for your protection. At Fischer Ulman Construction, we understand you have a budget. Our prices are fair and we fully guarantee our products. They are the best in the industry. Call us today at (920) 202-5812 to make-over your driveway. Copyright © 2018 fischerulmanconcrete.com All rights reserved.